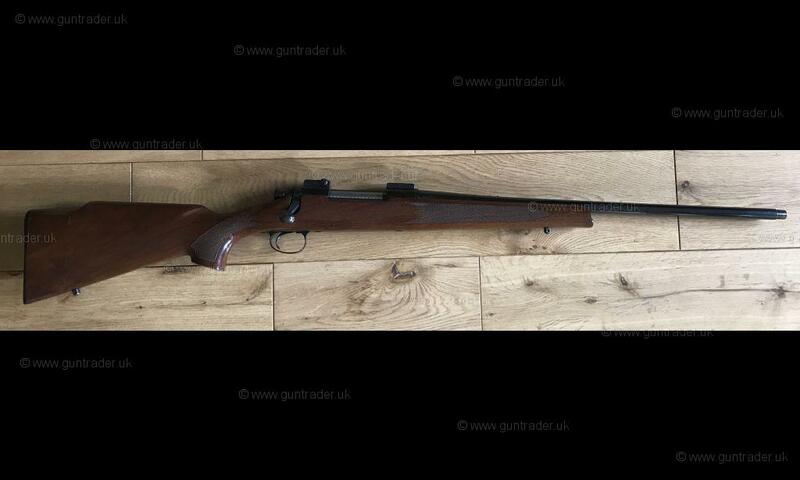 A really nice example of this traditional stalking rifle. 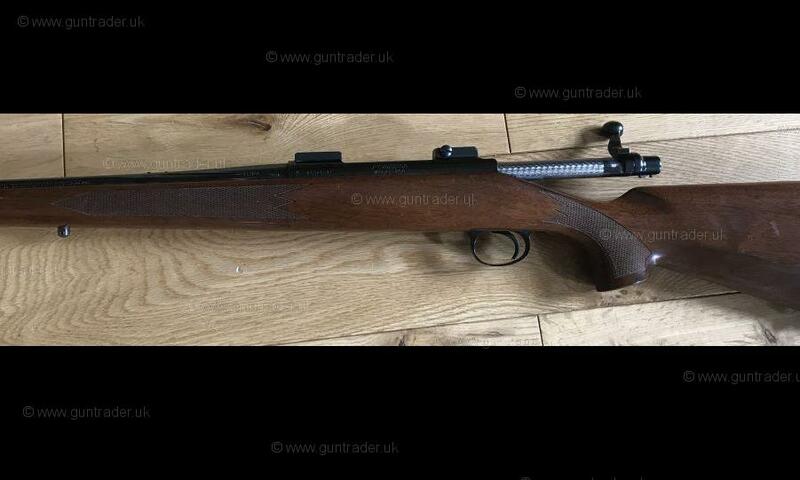 It has seen very little work at all and the barrel is as new with sharp rifling. Screwcut for moderator. 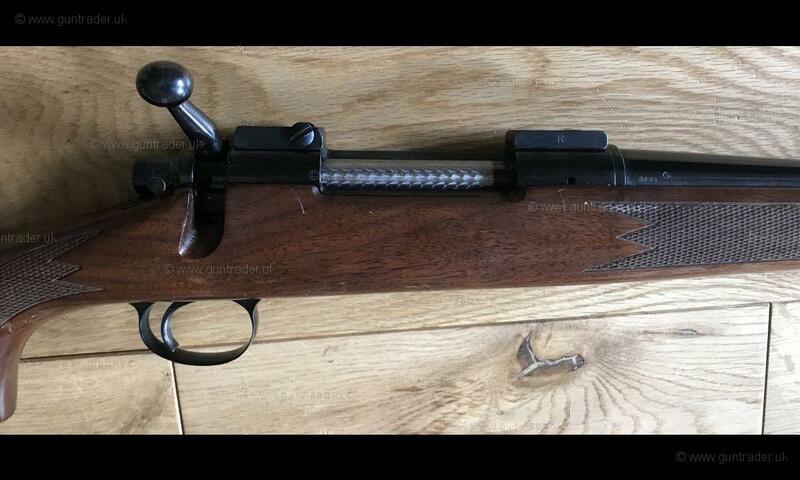 We can RFD and also have moderator options for this rifle. Price includes mounts.